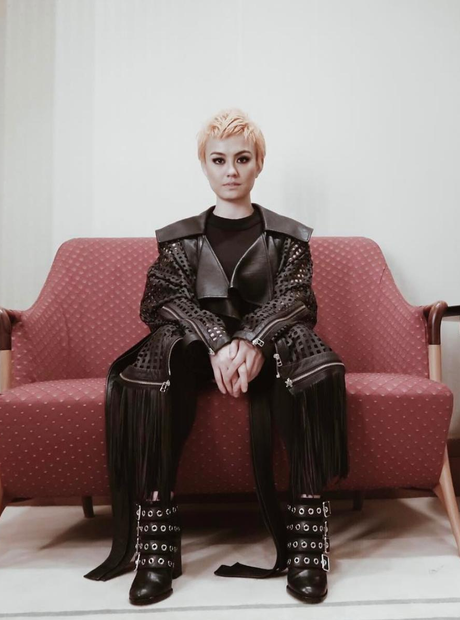 Agnez Mo was a judge on Indonesian Idol and The Voice. 11. Agnez Mo was a judge on Indonesian Idol and The Voice. As one of the most famous singers in Indonesia, Agnez was given the opportunity to be a judge on Indonesian Idol in 2010 and The Voice in 2016.